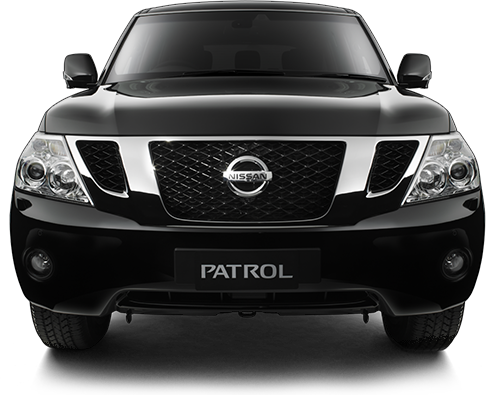 NISSAN PATROL. 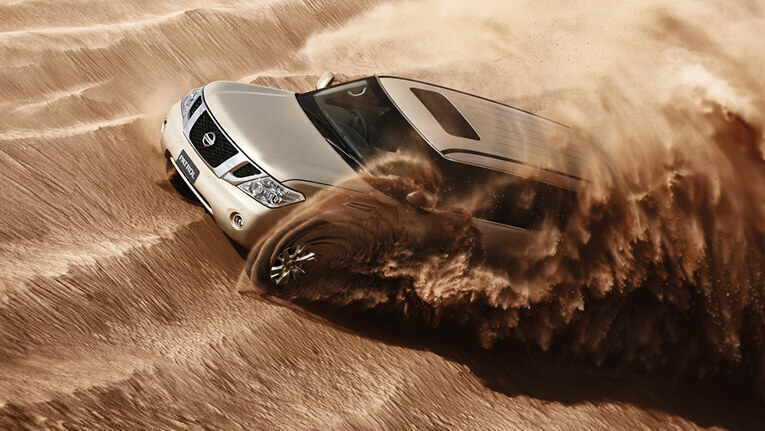 THE NEXT GREAT ADVANCE IN 4X4. 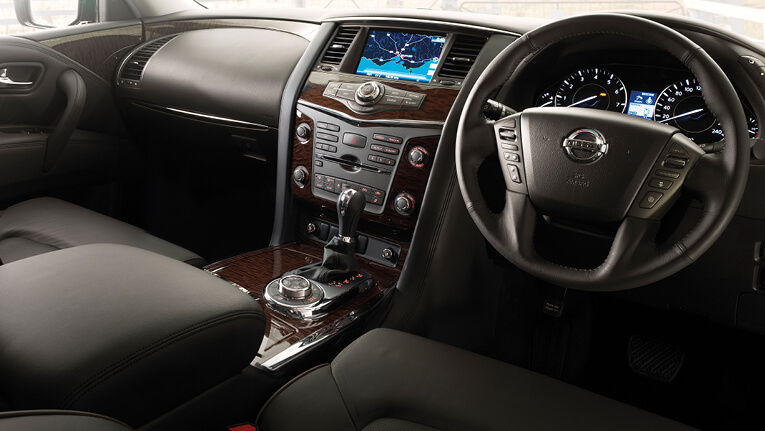 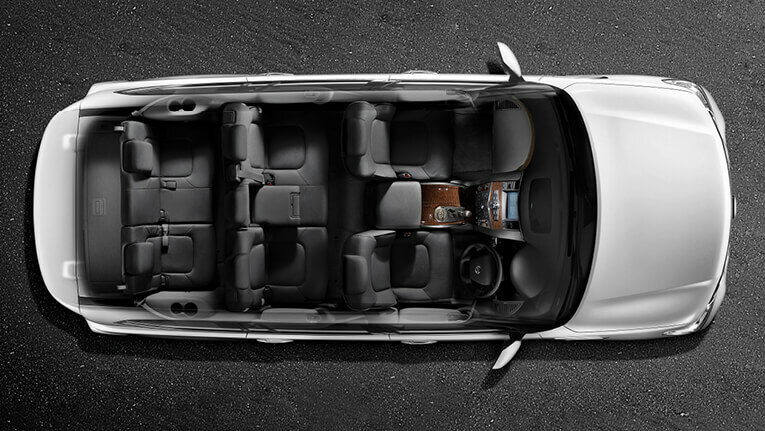 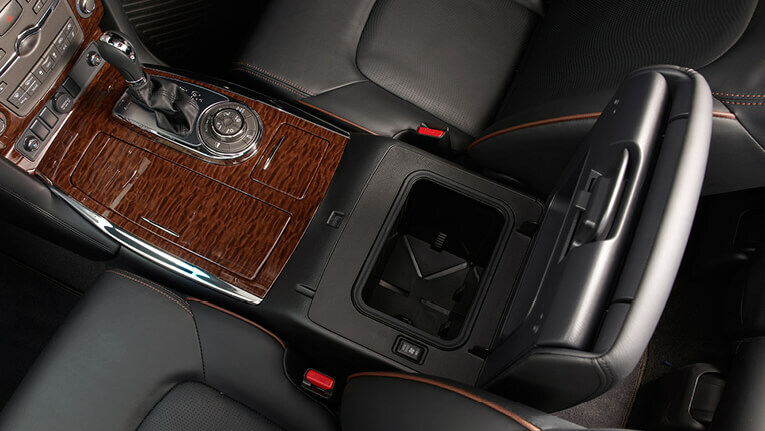 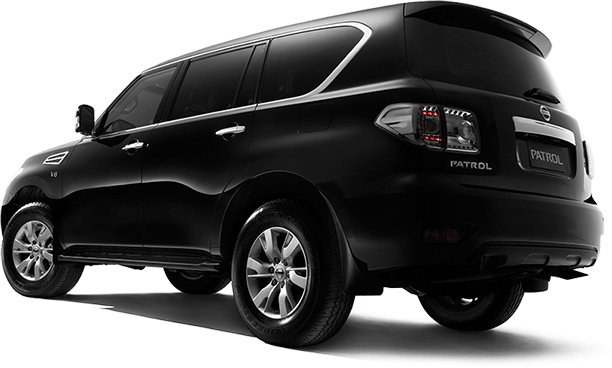 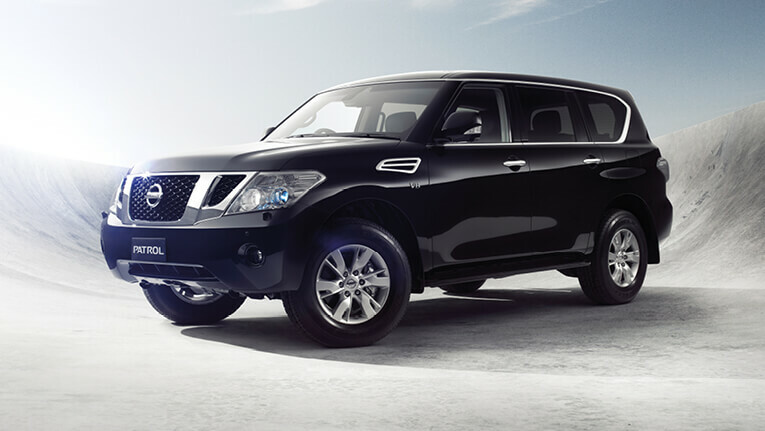 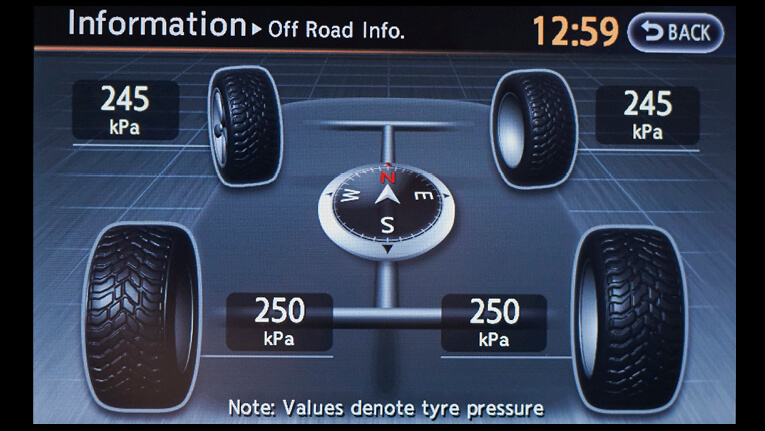 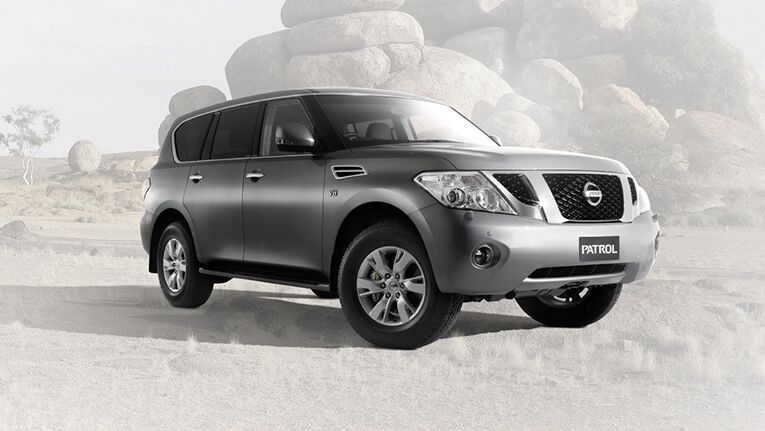 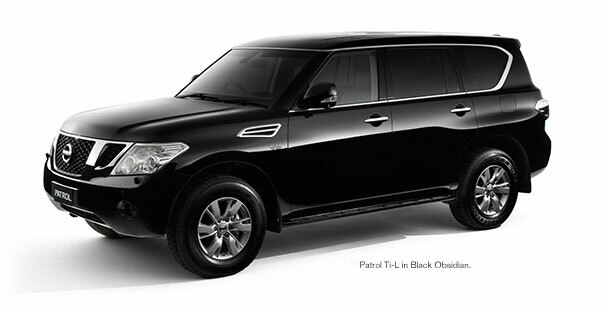 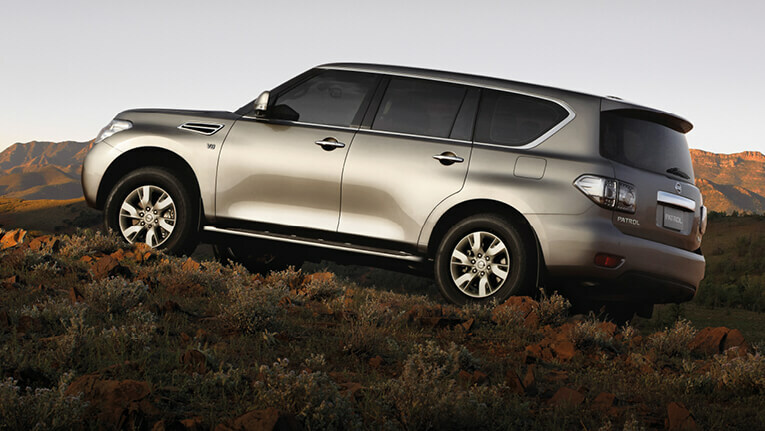 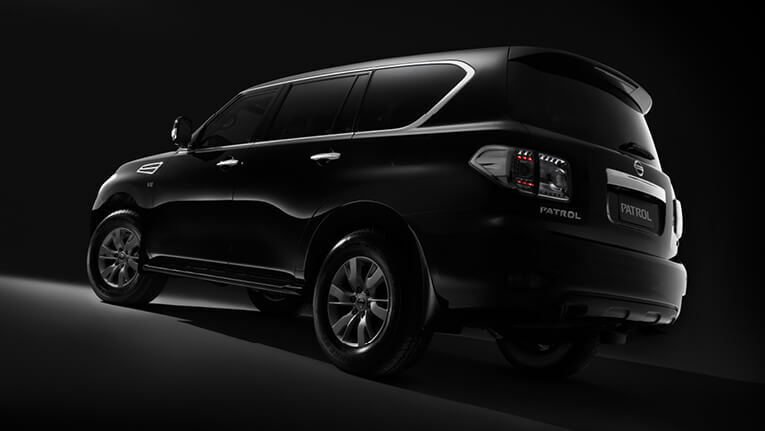 Nissan Patrol – the next great advance in 4x4.